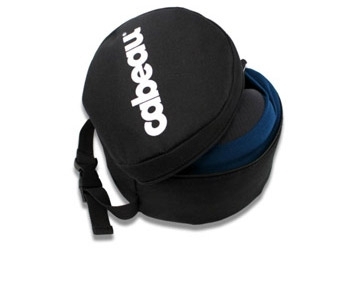 Cabeau creates expertly crafted travel accessories designed by travelers for travelers. 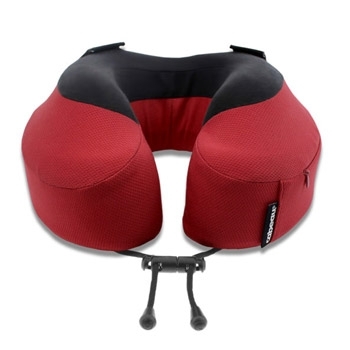 Cabeau’s patented travel pillows, comfort products, and innovative accessories can be found in over 110 countries worldwide. 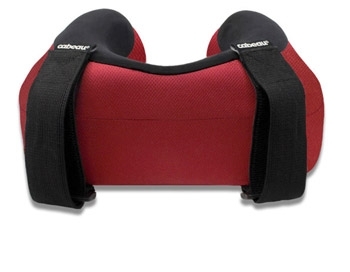 Our products have set new industry standards for superior craftsmanship, quality, and comfort. 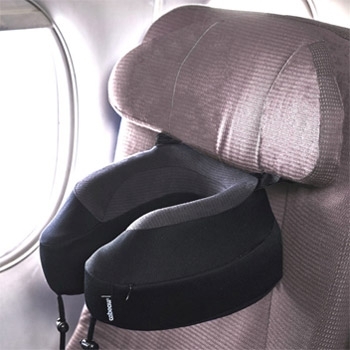 Seat Strap System (S3) is the first pillow that attaches to the airplane seat wings and effectively prevents your head from falling forward or sideways. 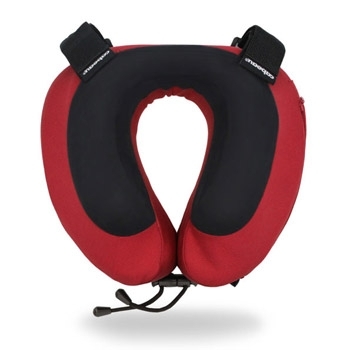 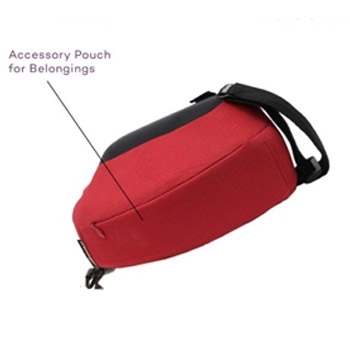 Straps are adjustable for use in two different positions to fit different heights. 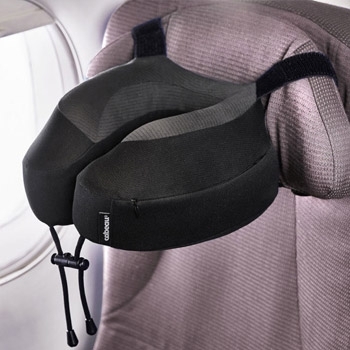 The Evolution S3 is simply the best travel pillow for airplanes, cars, and use at home. 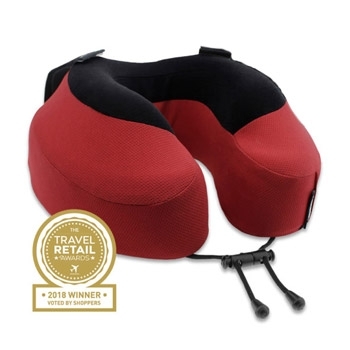 Meet the The Evolution® S3 –– the world’s best travel pillow for airplanes and travel. 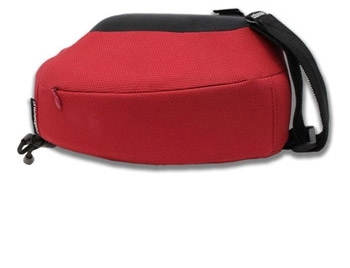 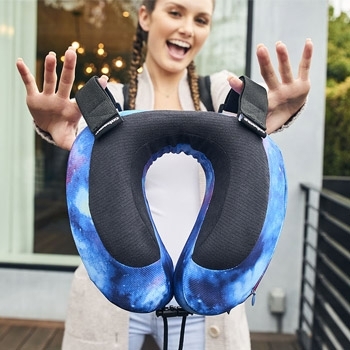 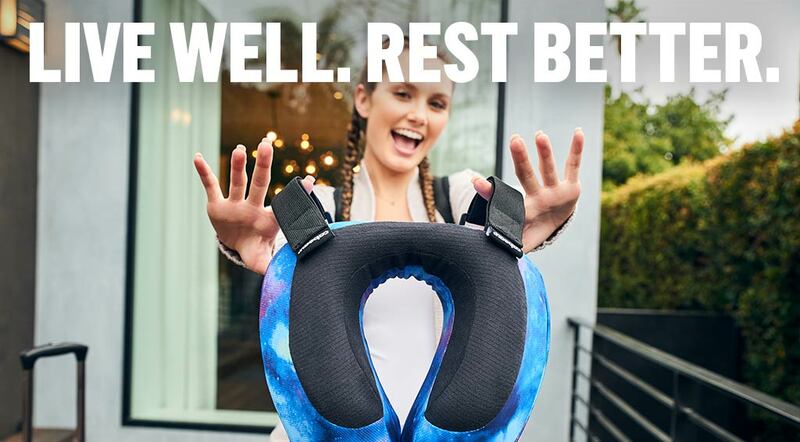 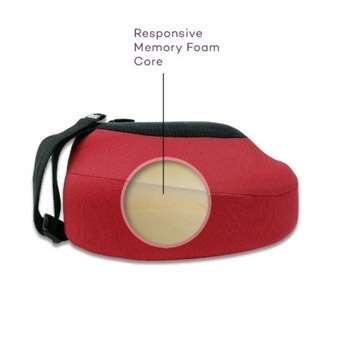 Combine the Seat Strap System with our super-soft memory foam, quick-dry outer fabric, and convenient zippered storage pouch, it’s no wonder that the Evolution® S3 is the best travel pillow for planes, cars, and home use!